WME has signed two new Christian acts, John Mark McMillan and The Young Escape for representation. John Mark McMillan is platinum-selling singer songwriter. Over the past year, he has opened for NEEDTOBREATHE and co-headlined The Revelators tour with Josh Garrels. This year he is kicking off a three-month U.S. headlining tour in support of his new album. 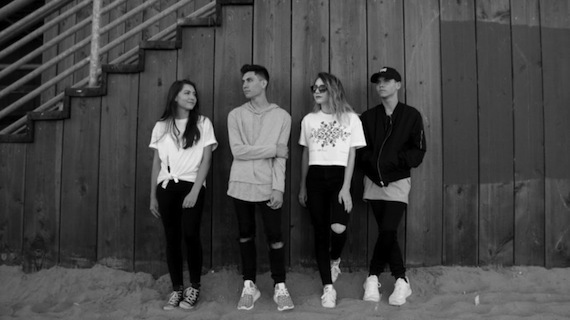 The Young Escape is a band hailing from Southern California composed of four siblings. They will support Crowder on tour this Fall, and their new single will be released later this year.